2V Industries, Inc. carries a full line of industrial lubricants. 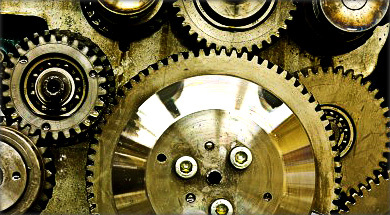 Whether a 2V branded product or that of our value added partners, we have the industrial lubricant to meet your needs. Please contact us to determine the best product for your application. 2V Industries is a certified r-eseller of Schaeffer Lubricants.